Yesterday, DC Comics released two press releases on the new Supergirl series, of the variant cover to issue #1 & Supergirl #0. The nearly sold-out SUPERMAN/BATMAN #19 will return this August as SUPERGIRL #0, a special issue leading into the Girl of Steel's new series. SUPERGIRL #0 features the story from SUPERMAN/BATMAN #19, written by Jeph Loeb, with art and cover by Ian Churchill & Norm Rapmund. The cover, by Churchill & Rapmund, features the Supergirl figure from the original cover art from SUPERMAN/BATMAN #19 against a white background. "When Ian and I finished SUPERMAN/BATMAN #19, we realized it was Supergirl's launchpad, bringing the reader up to speed with what Kara had been doing since her superstar debut in S/B #8-13," says Loeb. "The reaction to that issue has been astonishing, and we're thrilled that DC has created this special edition as a preview to the series just as it explodes out in August!" 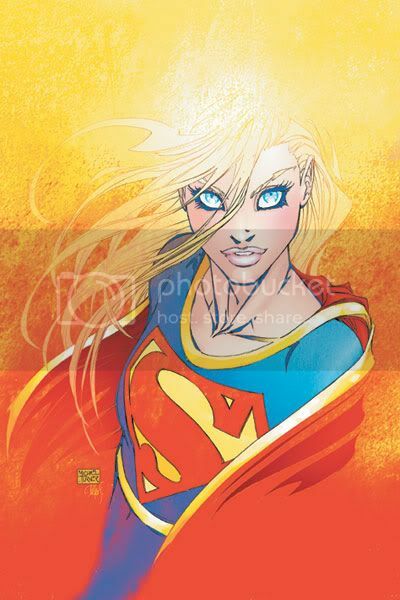 Superstar artist Michael Turner, who illustrated the best-selling SUPERMAN/BATMAN storyline that introduced Kara Zor-El, is set to provide a special variant cover for August's SUPERGIRL #1! The issue, written by Jeph Loeb with art by Ian Churchill & Norm Rapmund, will feature two covers: one by Churchill and the other by Turner. This issue will ship to retailers with 75% Churchill covers and 25% Turner covers. "Ian and I having a ball with the Girl of Steel," says Loeb. "Our goal is to bring the same brand of excitement, adventure, fun and nail-biting cliffhangers that had Supergirl burst out of SUPERMAN/BATMAN into her own title. 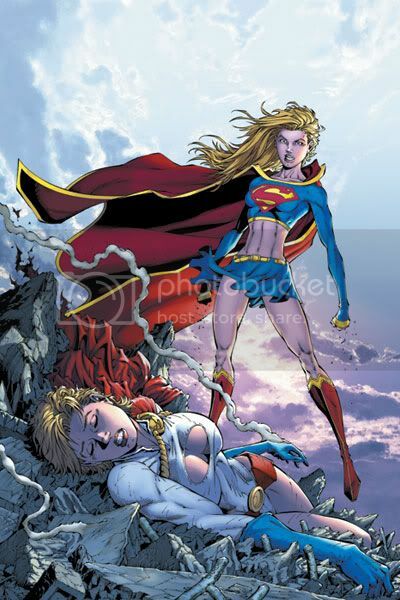 Getting Michael Turner to do the variant continues to show our love for Kara Zor-El and an added bonus for both the readers and the retailers!" Keep checking here & the DC Comics website for more info as it becomes available.